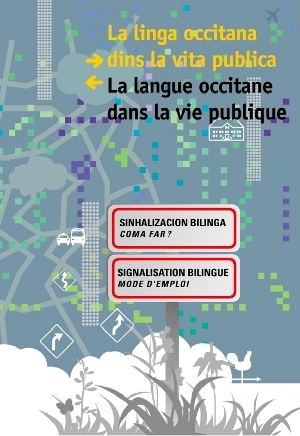 In all regions with a strong identity (Brittany, Corsica, the Basque country, Occitan regions) the setting up of bilingual roadsigns has been developing for a few years. The Limousin, in northern Occitania, has everything to gain from a clear assertion of its cultural characteristics. The I.E.O. in Limousin can help and advise you on any project of bilingual roadsign setting up. To set up bilingual entry or exit roadsigns for villages and towns, don’t hesitate to consult the online document.